Delivery from £7.50 to United Kingdom in 2 - 4 working days. 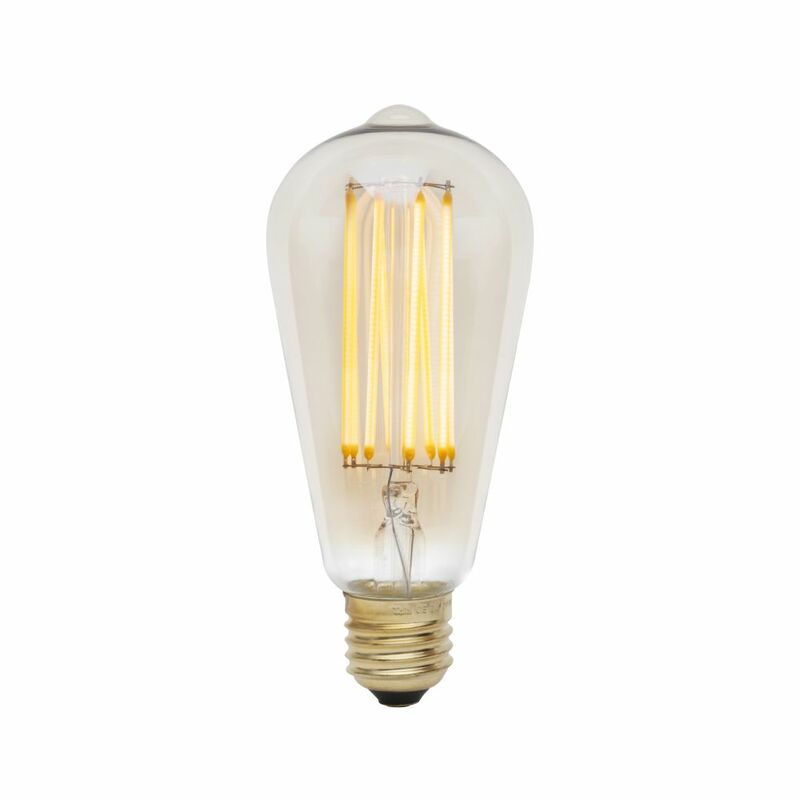 Recognised for its distinctive pear-shape, tinted finish and dimpled dome, the Squirrel Cage bulb is an iconic design. Fitted with a E27 base and the best technology and componentry, this bulb is designed to last for many years to come. Tala donates a percentage of sales to reforestation programs worldwide, including the Heart of England Forest in the UK.